Your favorite ham and oyster bar Hog & Rocks is launching a new event called SlingBAR, where they'll be popping up at different locations throughout the city and slinging (get it??) 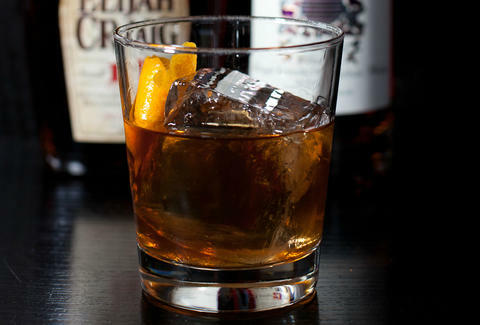 Old Fashioneds, and only Old Fashioneds. The first one is this Saturday at Stable Cafe from 5:30-8:30pm, where they’ll be pairing their classic ‘tails (featuring the occasional rum/tequila variation) with flatbreads from H&R Chef Robin Song. Buying a ticket gets you entry, plus four tokens (worth $5 a pop) for purchasing food and drink, PLUS if you enter the code "THRILLISTVIP" at checkout, you'll be eligible to win free entry to every single other SlingBAR event in the future. Now go go go!